Ishqbaaz is the most loving serial of Star Plus. There is high-voltage in the show Ishqbaaz. The show completed his two years on 27 June 2018. 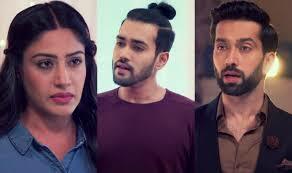 The show is set to take a leap on 17th December 2018 and will air a fresh season starring Nakul Mehta as Shivaay Singh Oberoi, son of Shivaay and Anika opposite Manjiri Pupala. After getting the serial in the leap serial gets on the intrusting face. 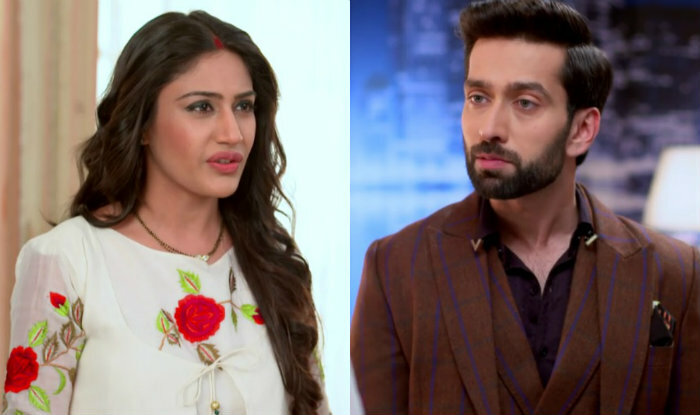 Ishqbaaz 24th December 2018 written episode update begins with Aditi said the chopper can not go too far carrying the car, wherever that chopper landed, SSO would be close. Shivaansh and team dance on the song Badtameez Dil. They all get very happy. Suddenly Shivaansh says I made a mistake, I made a good plan but forget to call Dadi and Nani, give me my phone. Shivaansh gets very upset due to not call Dadi and Nani. Avi gives the phone to Shivaansh and winks. Aasya asks will you hide the phone in your hair. He laughs and said that secret phone at the secret place. Shivaansh calls Nani and said I am fine, just listen to me. Aasya checks Aditi’s statement on the news. To saw this she gets shocked. Reporter asks Aditi if police can not give protection to a superstar, then what will the common man expect from police. Police are not helping the common people too. Aditi says we will find Shivaansh before the day ends. Shivaansh will be in front of you. To listen to all conversation he said it means she will find SSO today. Khanna says she is saying as if she will trace Shivaansh’s phone and find his location. Due to the location, we easily find anyone. Shivaansh gets shocked. Aasya says nobody has this phone number. Avi replied but Dadi’s phone can get traced. Upcoming Ishqbaaz 25th December 2018, written episode update: The girl says you will have dinner with me. Shivaansh says I invited you. Aasya said Soni Bakshi.